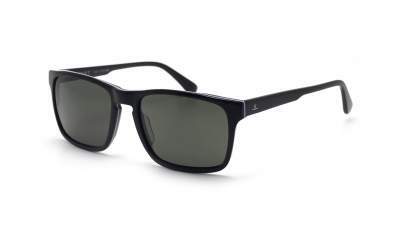 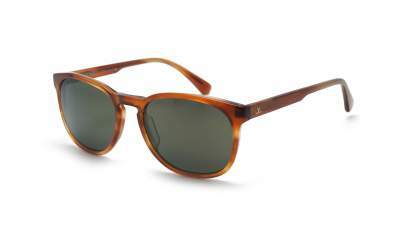 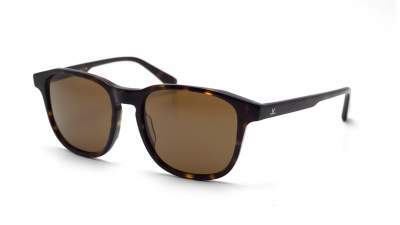 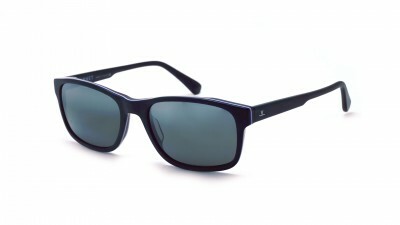 Vuarnet District Sunglasses: Do you like them round, square or rectangle? 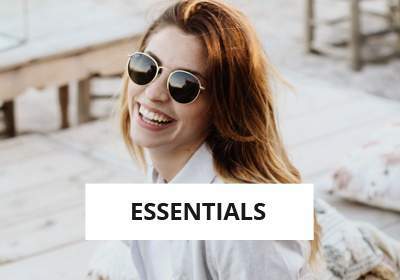 The Vuarnet District collection allows you to benefit from the high level of protection of Vuarnet lenses while adopting a timeless and chic solar frame, perfectly adapted for city use. 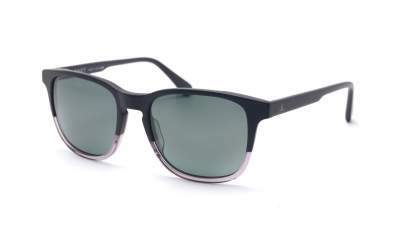 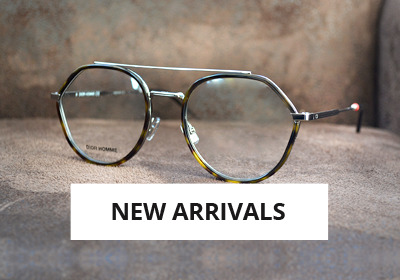 These Vuarnet District glasses have a high level of quality with manufacturing in France, reinforced hinges and Vuarnet glasses that are no longer present! 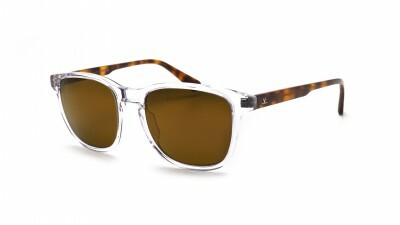 The District model is based on an acetate frame with a vintage design, a guarantee of elegance. 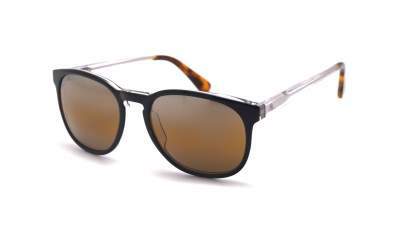 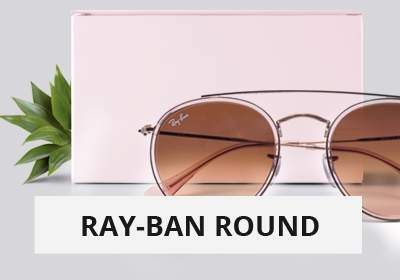 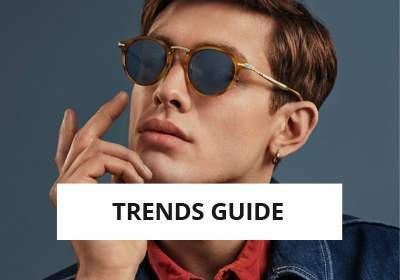 You can opt for Vuarnet District rectangle, square or round depending on the shape of your face and according to your preferences. 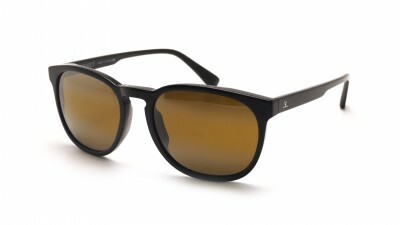 Several types of Vuarnet glasses are offered on this model, including the famous Skilynx glasses created for the mountain and skiing. 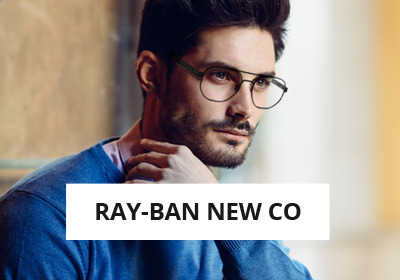 These innovative glasses use patented technologies, including a very rare bi-degraded silver treatment. Reduced glare, anti-reflection, increased contrast, 99% harmful blue light flare: these exclusive Vuarnet lenses are worth a visit! 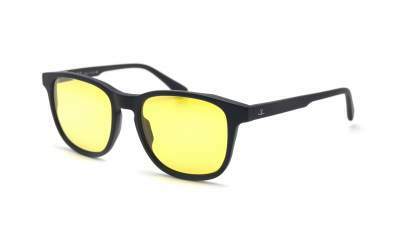 Pure Gray lenses offer perfect color compliance, with a high level of protection.